Some 20 years ago, the surprise hit film “Free Willy” followed a boy’s fictional quest to free a dancing, swimming, performing whale named Willy. While you likely remember the movie, you may have forgotten that there was a real-life Willy, and his name was Keiko. Keiko played Willy on screen, and following the film’s success, lots of movie goers asked the same question: If Willy gained freedom, why not Keiko? 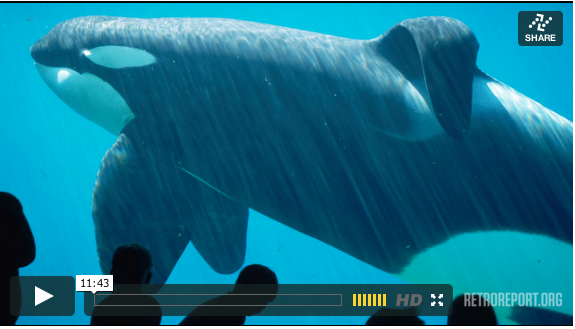 That launched a movement to Free Keiko and deliver his own Hollywood ending. But Keiko met a far different fate than Willy, and his story – and the stories of the humans who tried to save him – continues to affect the global animal rights movement even today.